Candidate must possess at least Master's Degree in Pediatrics or equivalent. Preferably specialized in Education or equivalent. 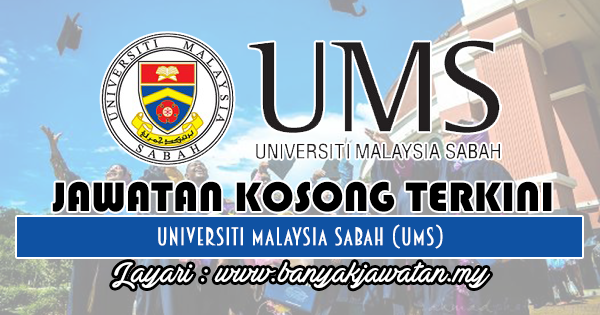 0 Response to "Jawatan Kosong di Universiti Malaysia Sabah (UMS) - 24 Ogos 2018"